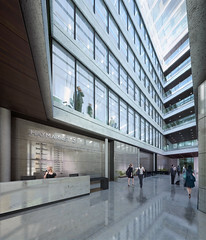 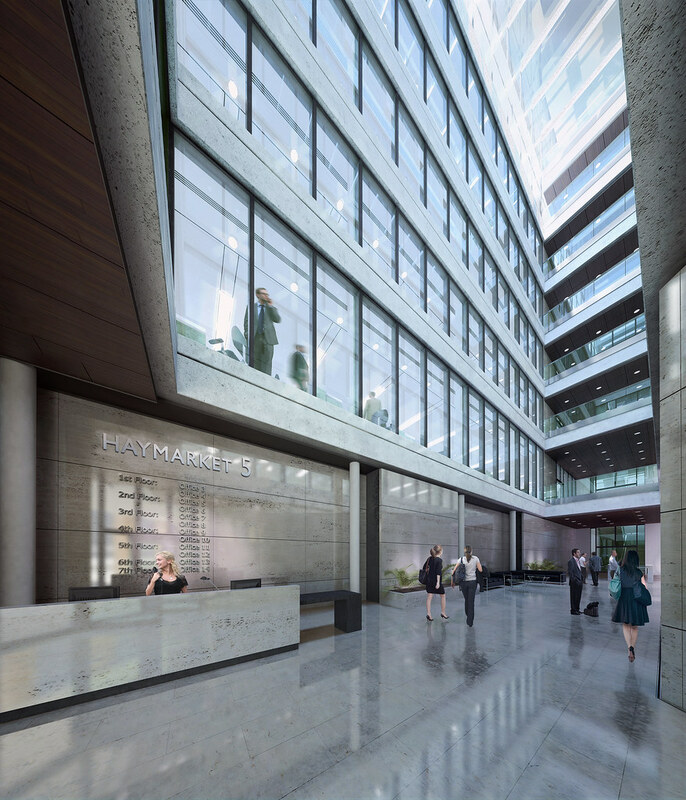 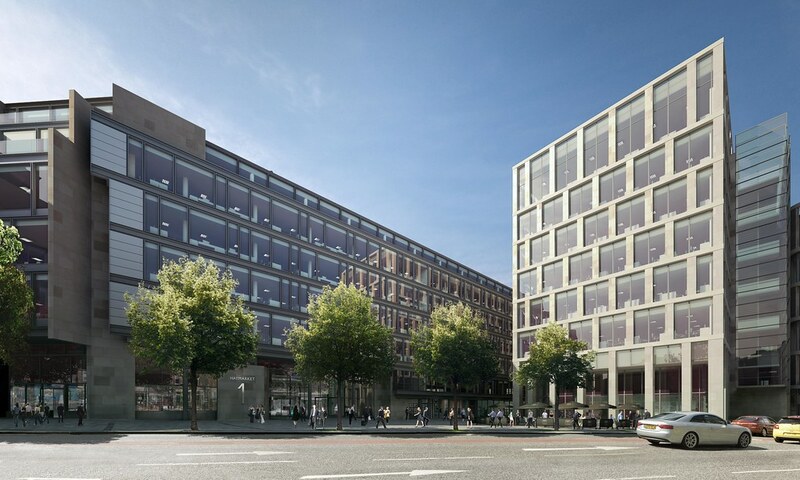 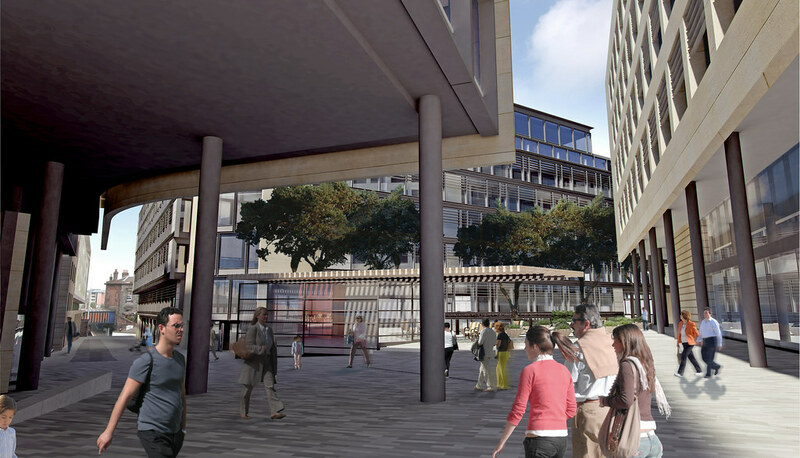 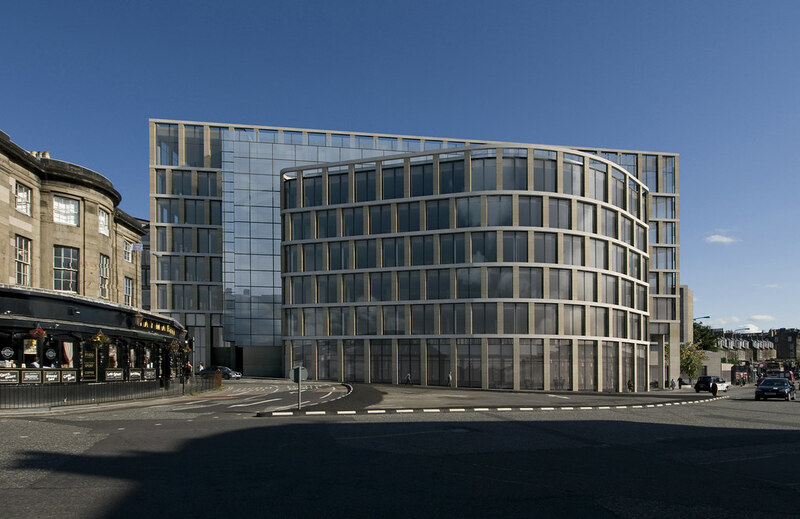 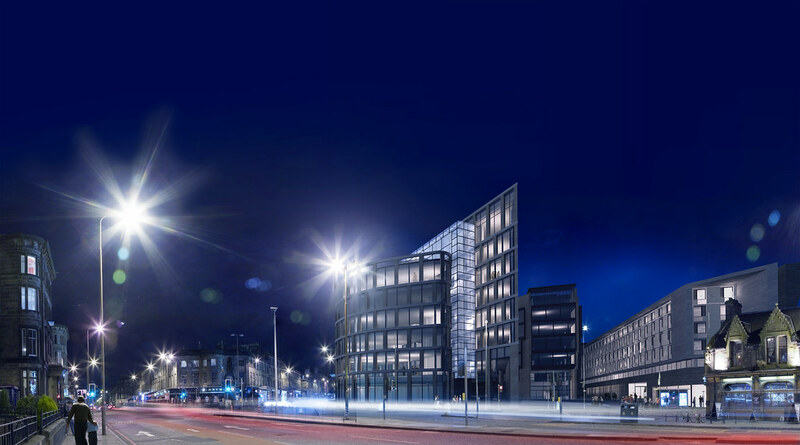 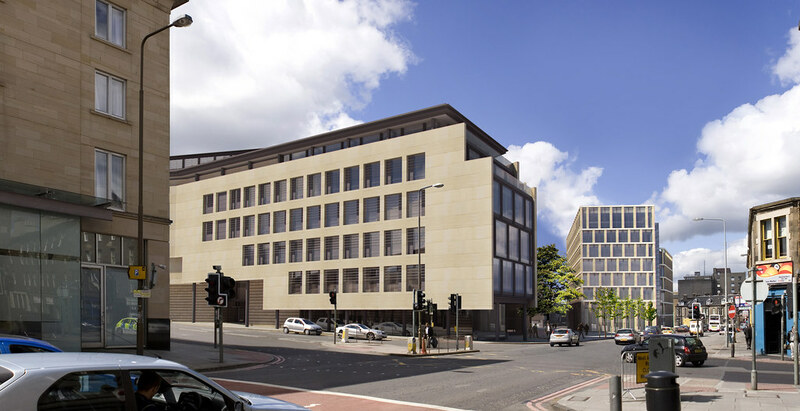 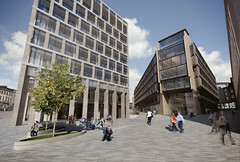 Our role on the project has been three-fold: to master-plan the entire mixed-use development site; to be responsible for the design and delivery of the sites 'landmark' office building; and to design the exterior of the developments remaining office and hotel buildings (working alongside CDA Architects). (Alongside ourselves and CDA, Sutherland Hussey Architects were also originally involved in the design of a three star hotel as part of our master-plan). 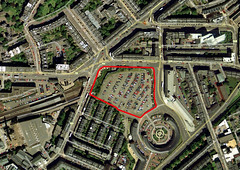 Unusually, the site has never been developed, having been converted from pasture into goods yards in the mid 19th century. 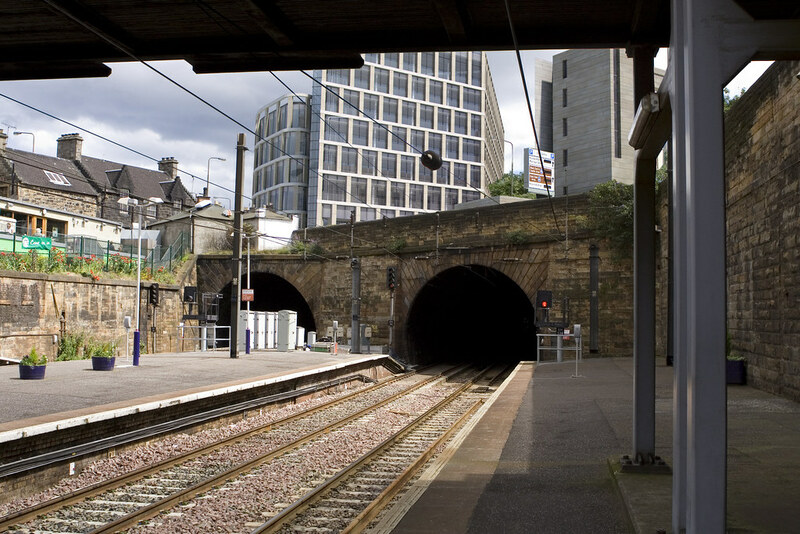 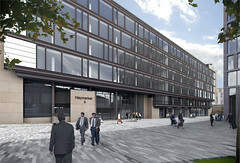 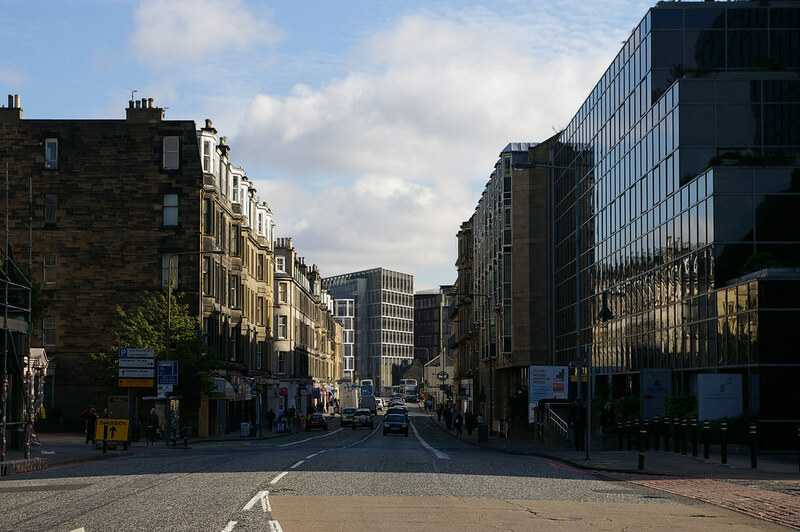 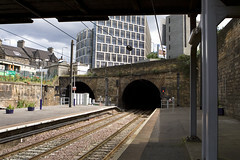 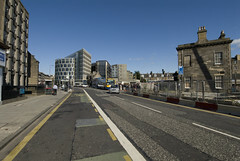 The tracks were removed in the 1960s and the site was then used as a car park, although it has been subject to at least two planning consents since then, the most recent for an office and retail development which received consent in 2006. 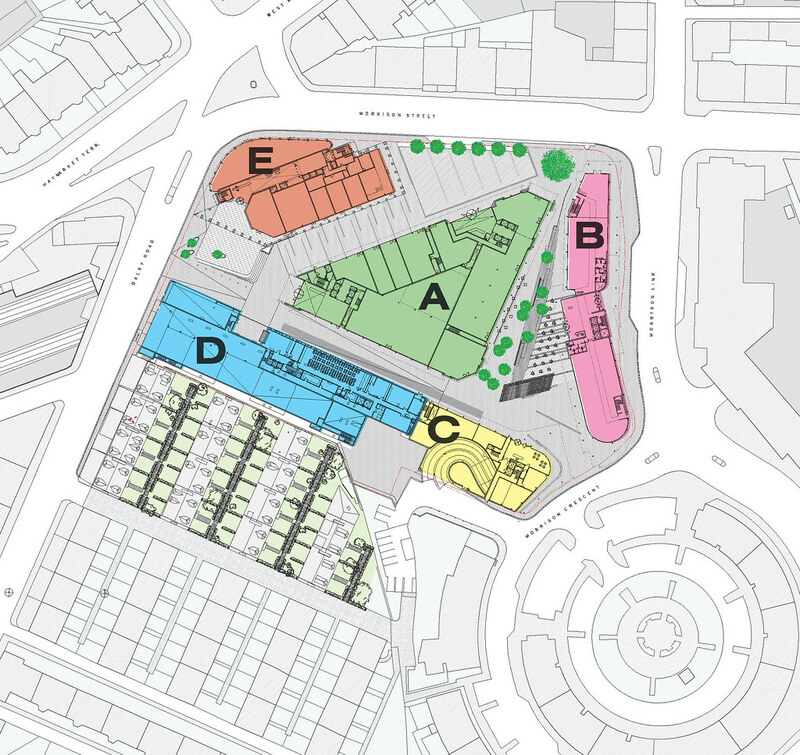 Our design places five individual buildings on the site, providing a substantial amount of new public open space. 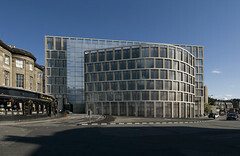 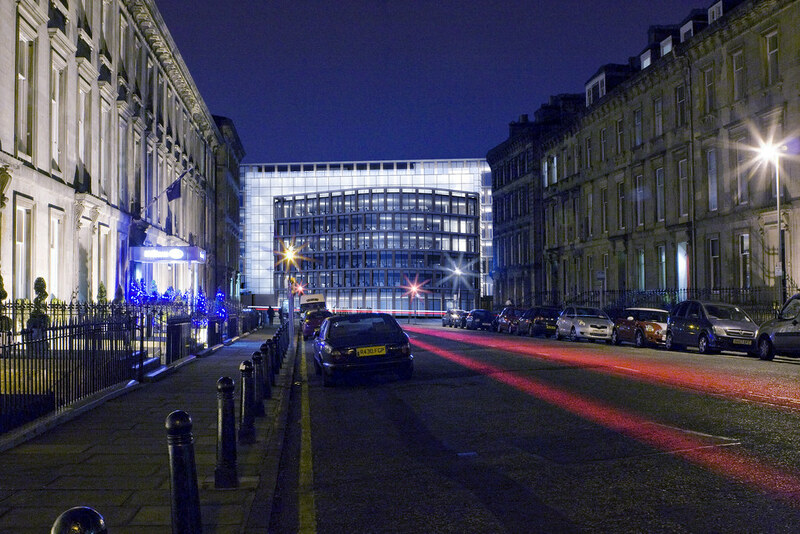 A major triangular office building is placed in the centre of the site and this, together with a new corner office building, defines the edges of a new street. 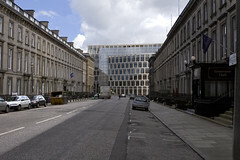 This links two new public 'squares' created and defined by adjacent buildings at each end. 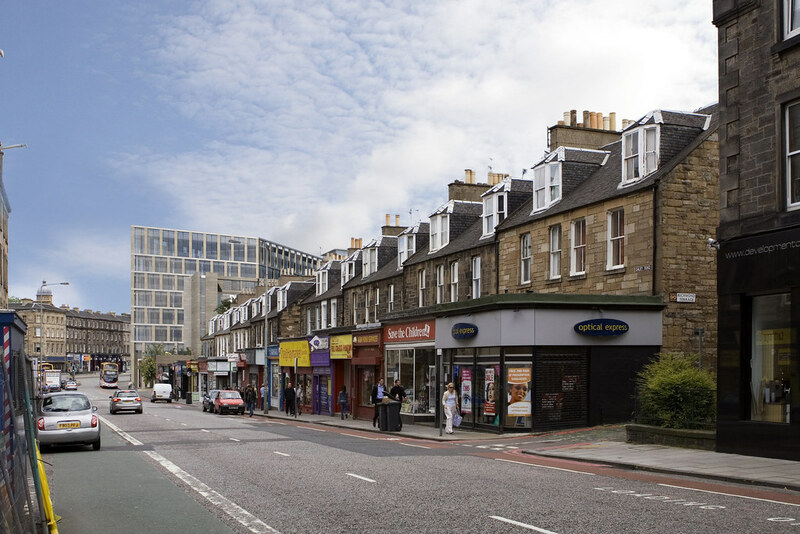 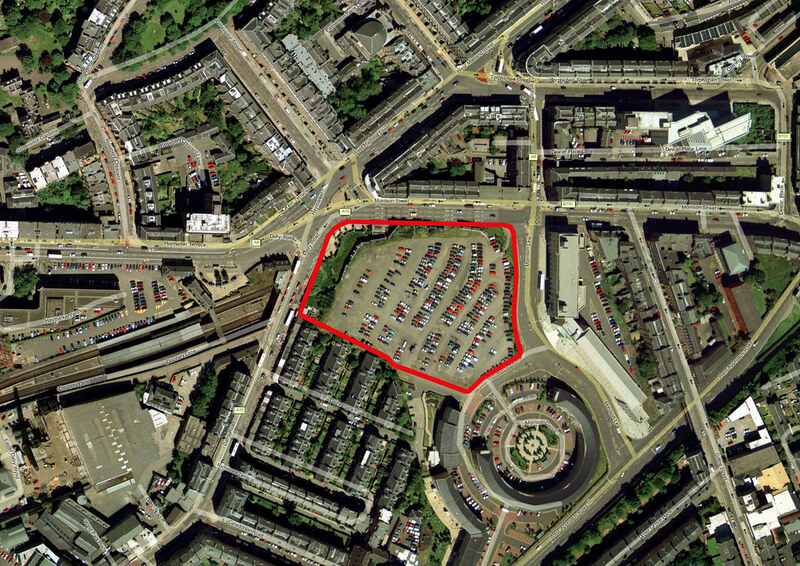 The square at the west end of this route deliberately fronts the Haymarket station across Dalry Road. 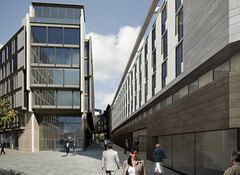 Along the Morrison Link is a second office building and forming the final side of a triangular public space to the rear is the first of two hotels. 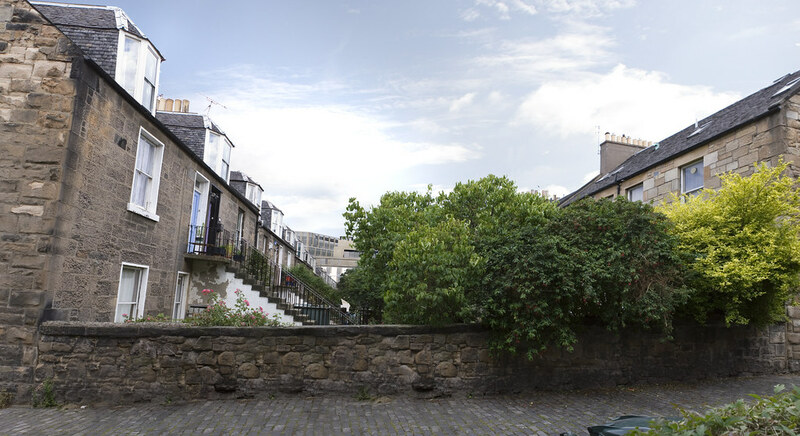 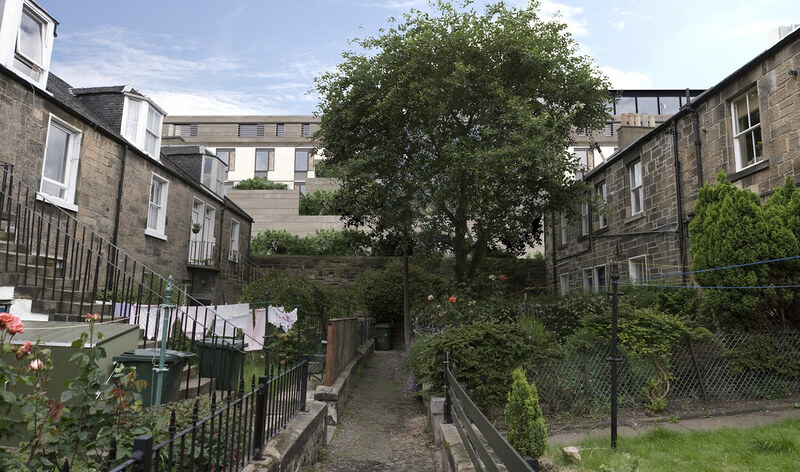 The sensitive boundary with the existing 'Colony' housing at Dalry is where the second hotel is located, the rear of which has been deliberately modelled to respond to both the intimate spaces of the Colony streets and also to give courtyards onto which gable end windows look. 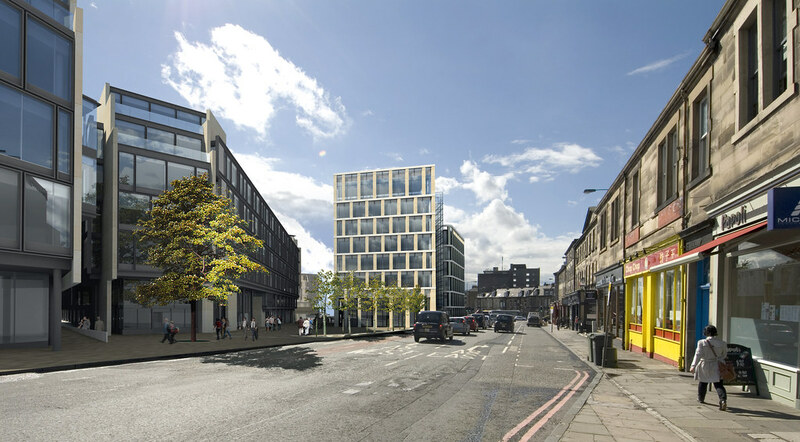 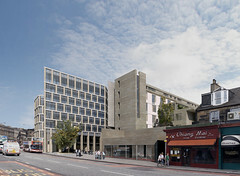 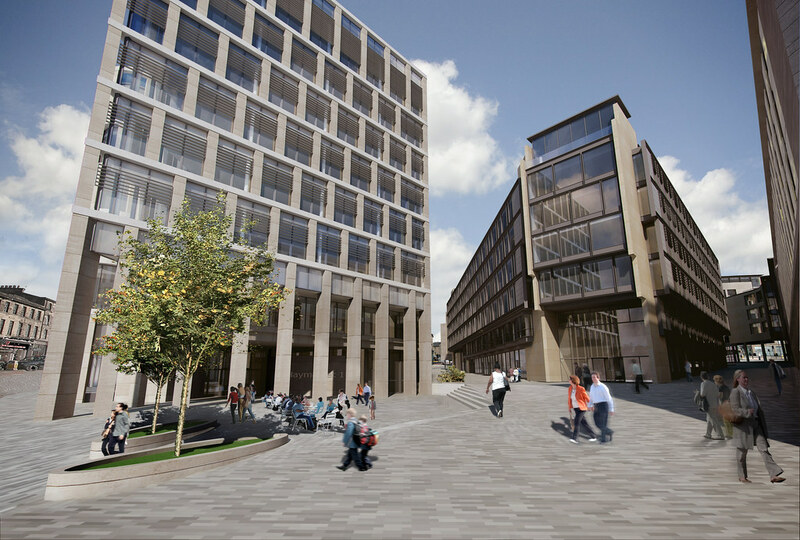 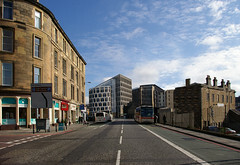 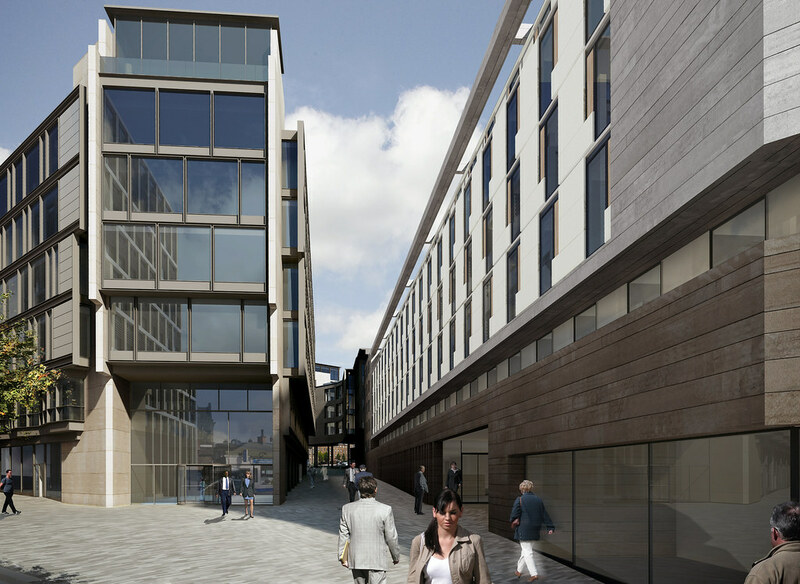 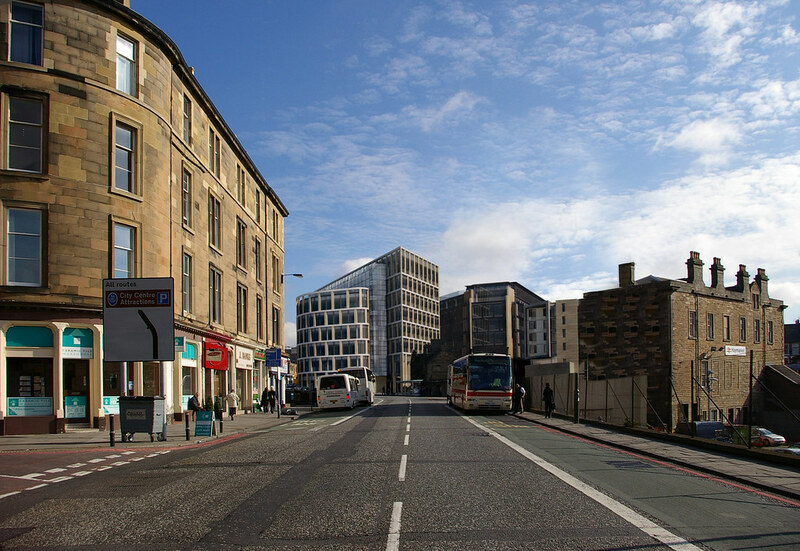 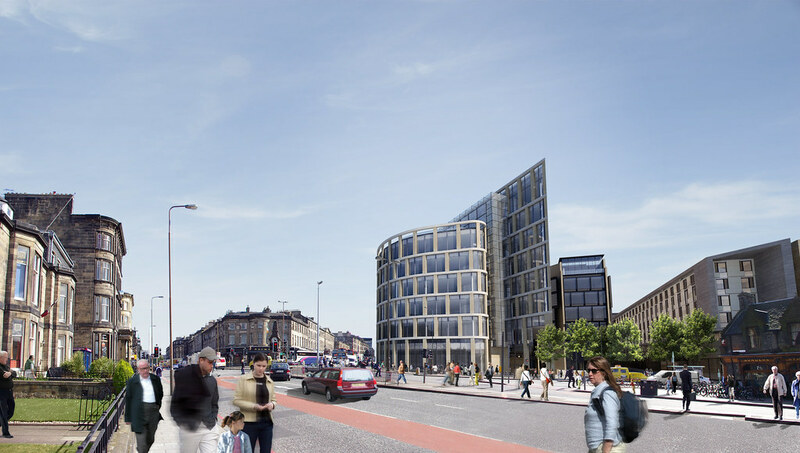 The scheme, as before, attempts to create a 'landmark' building on the prominent corner of the site and mark the entrance to the world heritage site and city centre. 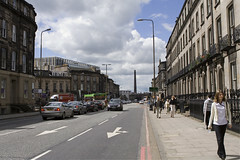 The public open space is predominantly pedestrian, but with one-way vehicle traffic for access and service vehicles only. 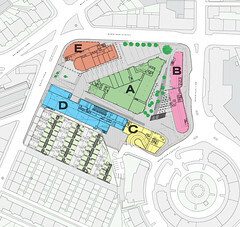 An underground car park replaces the existing parking. 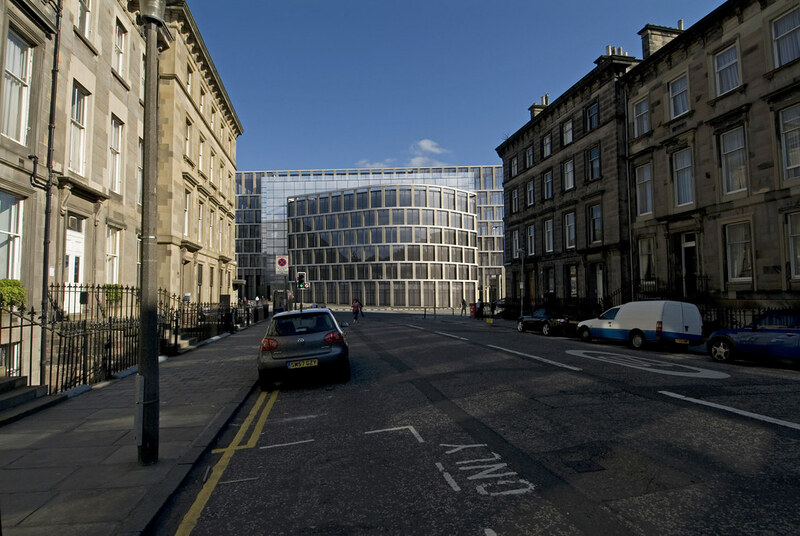 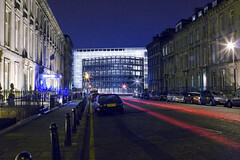 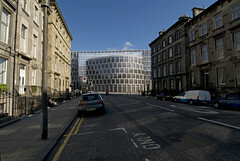 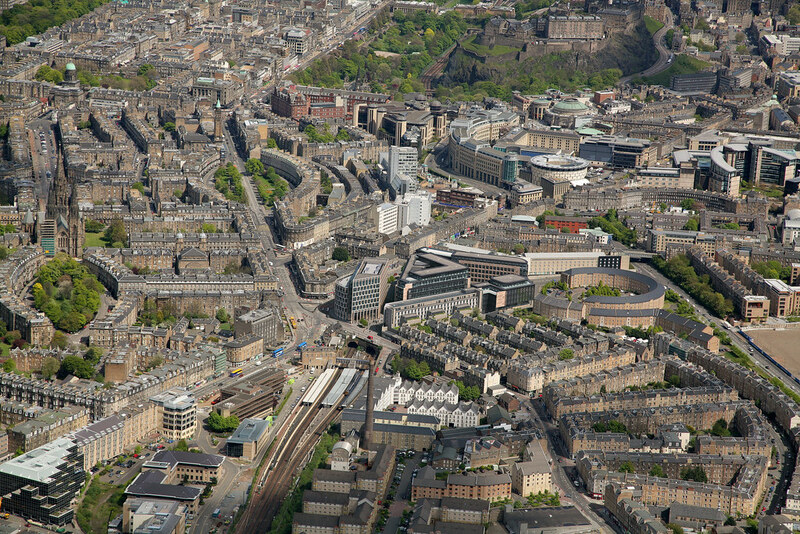 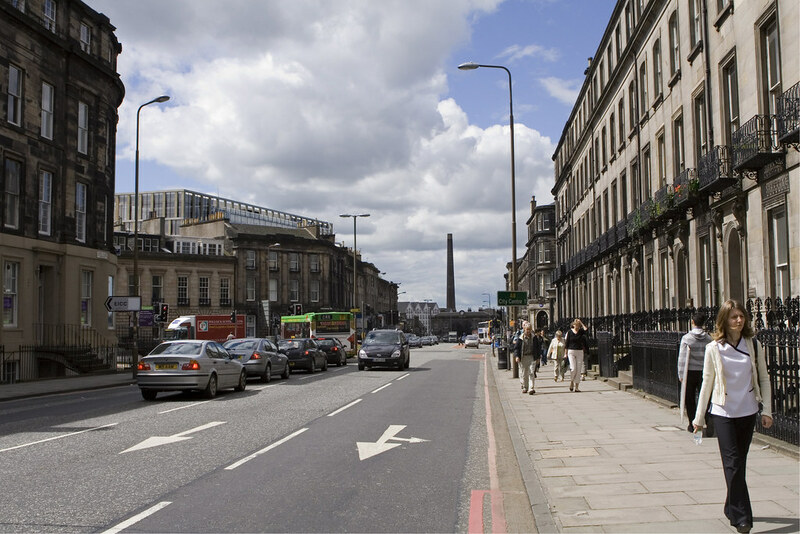 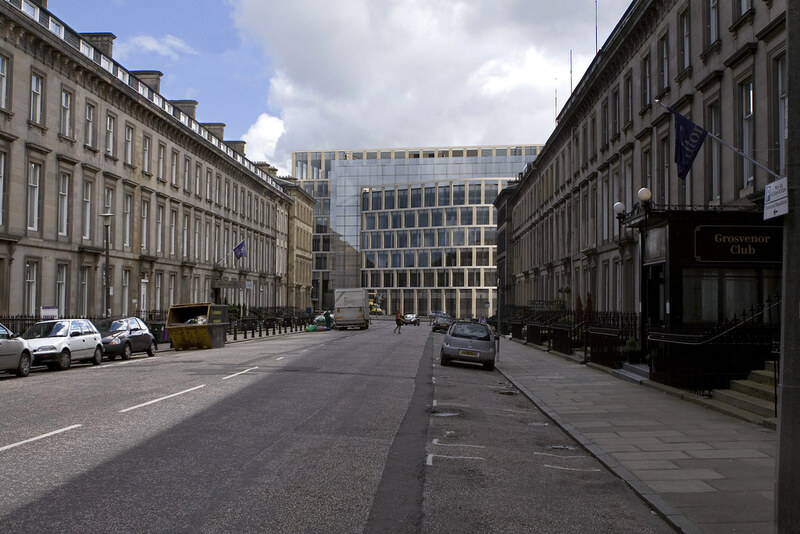 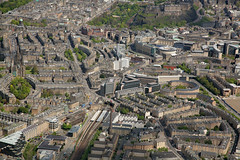 A planning application was approved by the City of Edinburgh Council in 2011.